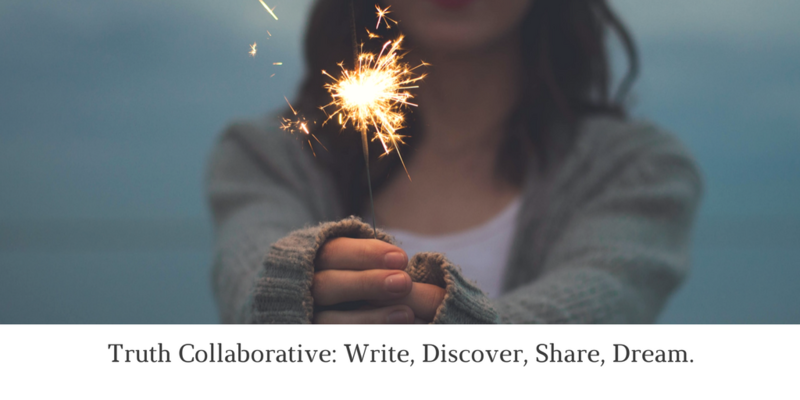 Truth Collaborative is an online workshop designed to help you own your stories, find clarity, and move confidently ahead to what waits for you. Enrollment is limited. I'd love to keep you updated as new sessions begin and occasionally share some free journaling exercises and writing resources with you. Come join me!